send one person once a year to go back in time to interview someone famous. way otherwise your time there will be erased. then. And boy does it not sound pretty! Ashley walks back to where she came in ready to be taken back to her own time. starts to get really interesting! it for a lifetime. Especially when she doesn’t know the customs or languages. 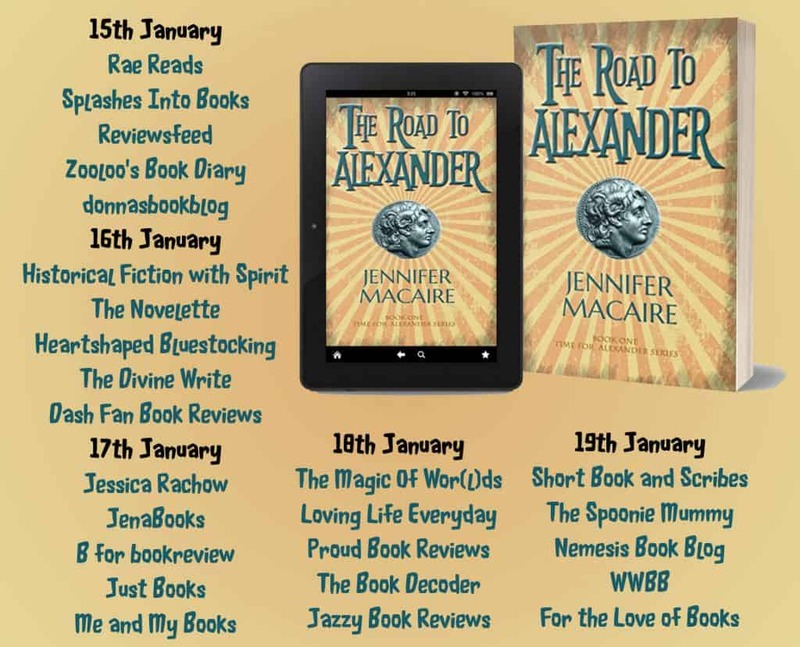 Alexander was so determined to travel east and conquer everyone in his path. get invented, it won’t be in my lifetime. and I hope you enjoyed it, on Monday I will be reviewing Love Heart Lane by Christie Barlow. I’m glad you liked it! I’ll be keeping my eyes peeled for book 2! this sounds incredible! 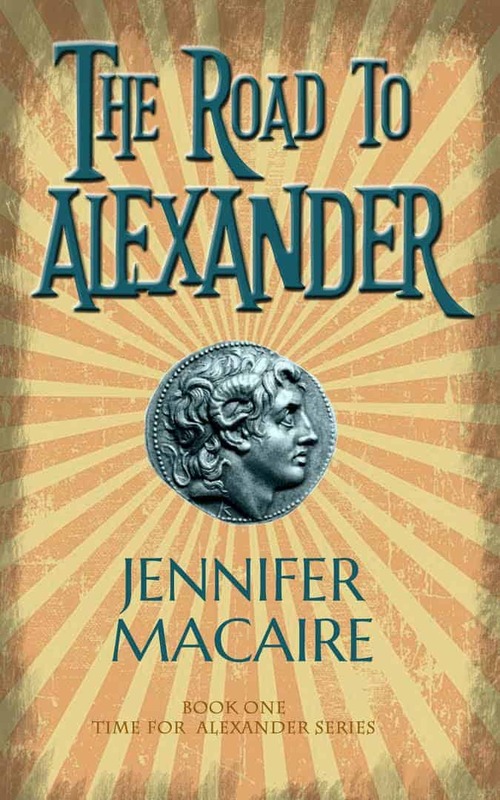 I’m a sucker for the time travel/historical setup, and Alexander the Great is one of those historical characters who fascinates me but I don’t actually know a ton about 😅 definitely adding to my TBR! I actually don’t think I could deal with the pressure of traveling to the past knowing anything you do might set off a domino effect to change the future, so it’s probably a good thing that I don’t have to worry about making that decision! and I’m also pretty open about myself and my secrets with regards to relationships (both friendships and dating), so I’m with you there. so many book plots would unravel if the MCs were just honest with each other … but I’m glad to hear this doesn’t seem to be one of them. You and me both! I have like 10+ books in my massive TBR pile that have time travel and I’m working on Outlander slowly to do a series review of that. Hopefully they are as engaging as this one was. Great review, and I am sorry you weren’t able to get all of your answers in this one book. Hope book 2 brings them, though! That’s the problem when you read a book thinking it’s a stand alone, only to discover it’s a series when you finish reading it.